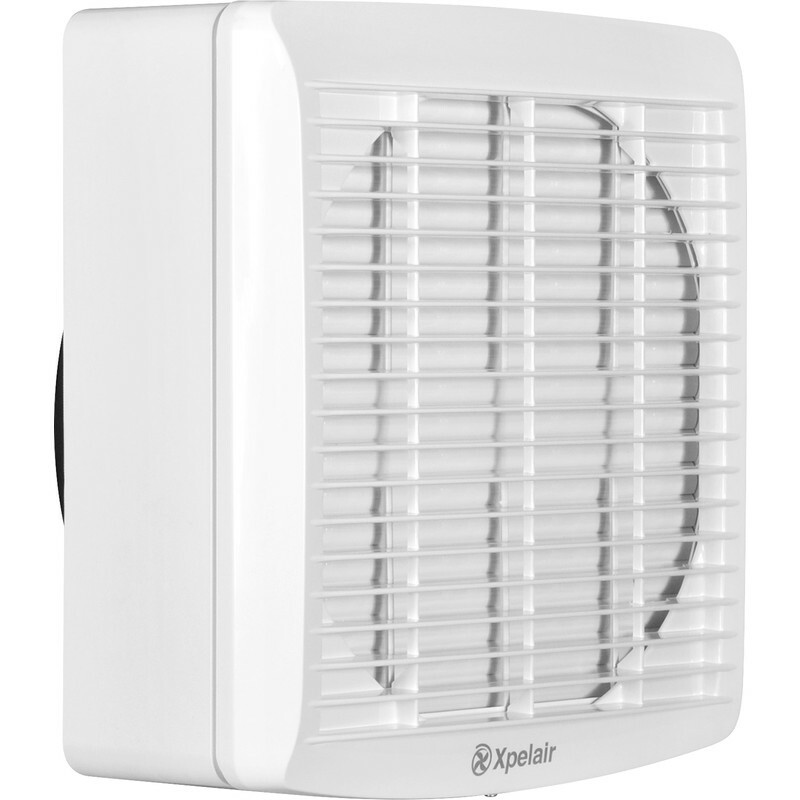 Xpelair GX Extractor Fan GX9 225mm is rated 2.5 out of 5 by 2. Rated 1 out of 5 by Anonymous from Poor reliability Within 9 months the fan has broken down. Rated 4 out of 5 by le_soigneur from Easy to fit, good value Bought 3 of these to sort out condensation issues with 3 squash courts. Fitted to windows & powered by PIR switches, they gives us 4 air-changes per hour.